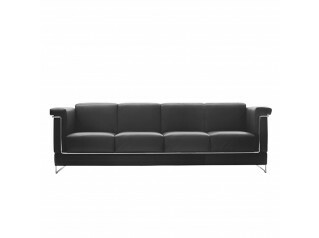 Ritorno Sofa from Dauphin Home is ideal for high-end applications, such as for use in executive breakout areas and corporate lounges. 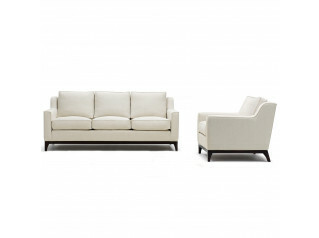 Prestigious reception areas will look complete and modern residential living rooms updated with Ritorno Sofa, thanks to its impressive contemporary aesthetic.This reception seating series for office or home provides sumptuous comfort in style. 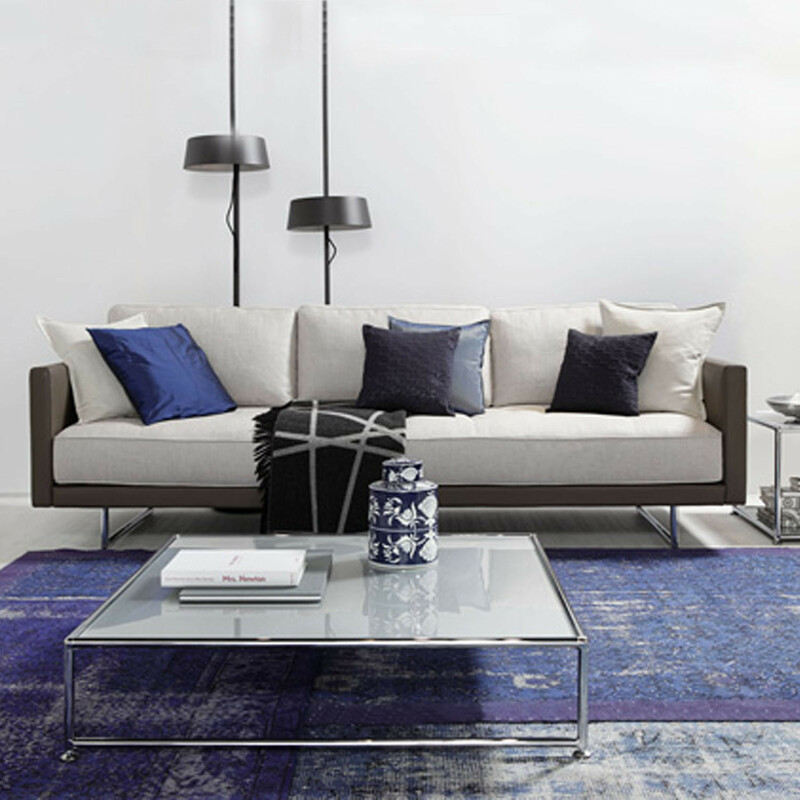 The Ritorno Soft Seating range is available in a 2, 2½ and 3-seater sofas, with large-scale soft seats in quilted form and high back cushions in feather. 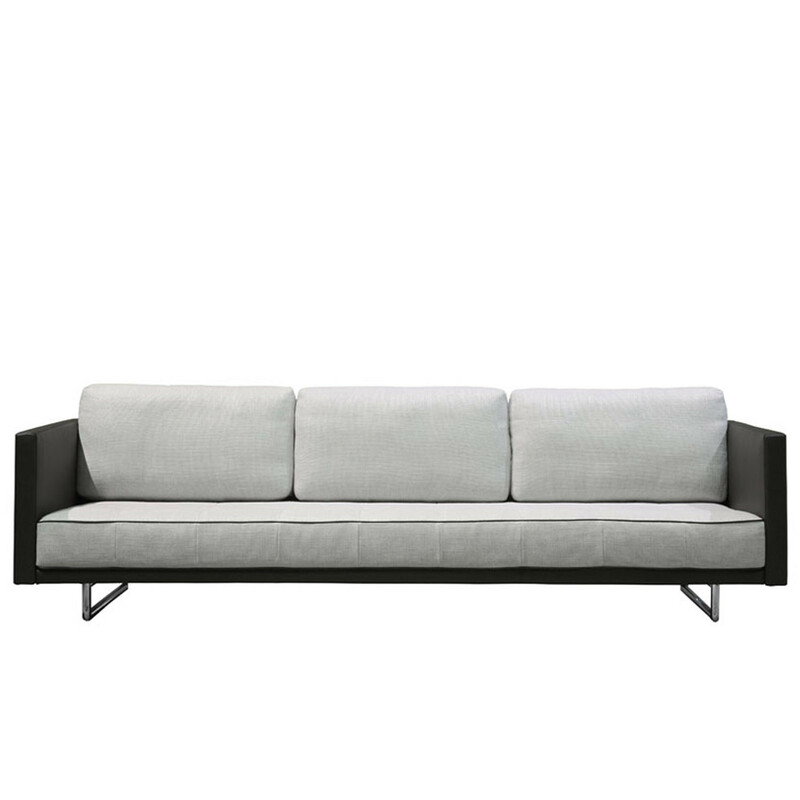 You are requesting a price for the "Ritorno Sofa"
To create a new project and add "Ritorno Sofa" to it please click the button below. 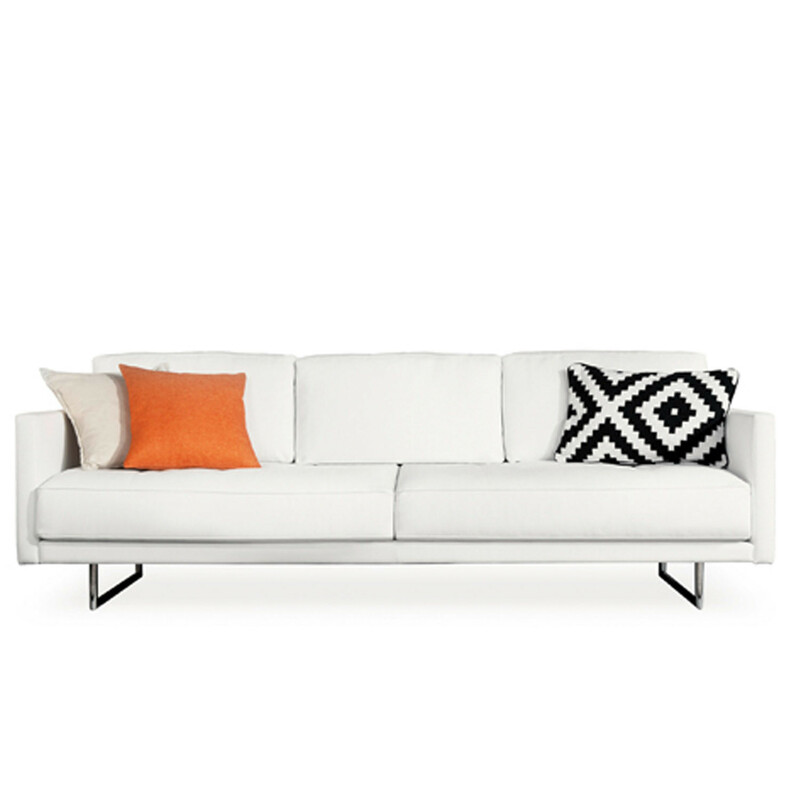 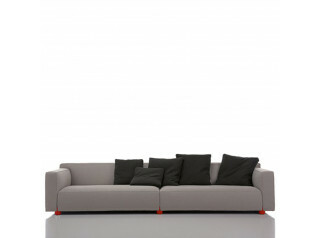 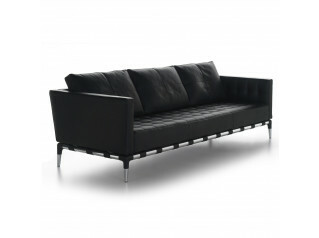 To add "Ritorno Sofa" to an existing project please select below.